but your body is asking for a massage? 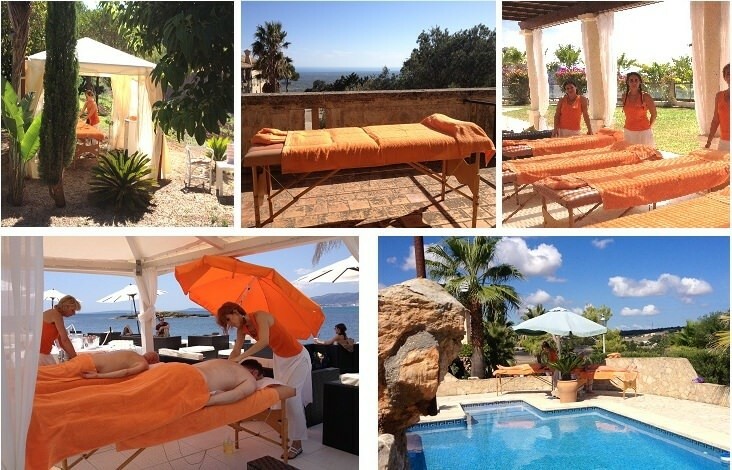 we offer our mobile massages mallorca services at your home, hotel and boat on the whole of the island and could also provide masseurs in ibiza. our team is ready and trained in various therapeutical and holistic massage techniques, many of them being graduated and certified in physiotherapy and osteopathy. what characterizes us most, is our professionalism, presence and ‘know how’, especially when visiting new places, which also involves a total commitment, discretion, reliability and seriousness in every service we provide. 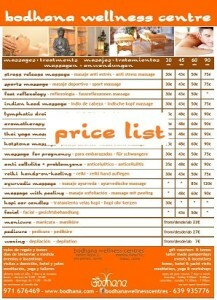 here you find some of the massages and treatments we offer. we are using approved professional mobile equipment, massage tables and ergonomic massage chairs for this purpose. we put emphasis on special care for details and hygiene requirements of accessories such as towels, disposable paper, essential oils of high purity, creams, salts and natural oils, specificly chosen for each treatment (tonifying, cellulite, regenerative, moisturizing, etc.). our commitment to the health, wellbeing and the loyalty of our customers allow our services to be increasingly in demand. wherever you are, we will create an oasis of wellness. we bring relaxing music and can also decorate and ambient the place with candles and incense if you wish. you can call us at any time and usually in less than an hour we are available. in bodhana we have experience in taking care of last minute requests and we understand that a massage is most beneficial to be taken the moment your body feels like it or the time and schedule allows it. the price of the massage or treatment depends on the distance, calculated from our base, in the case of mallorca, bodhana centre in puerto portals. all our types of massages are priced at the same value, so you don’t have to wonder how much the back massage or reflexology might be, since we charge for time, without regarding the type of massage you request. for beauty treatments like manicures and pedicures, please check with us for prices. we are flexible and open to special deals, discounts and arrangements for repeaters and groups. *we offer special prices for groups, events and enquiries for several treatments. -the increase of price for mobile massages mallorca in house and boat visits depends on the distance (see prices above). -if the client is not ready at the time of booking, we will charge 20€ for every 20 minutes of waiting time. -under no circumstances do we offer services which are not strictly therapeutical and transparent. a) you can pay cash or with credit card after you have received the massage. if you do wish to pay by card, please mention this when making your booking. b) through the phone or by email, giving us your credit card details.